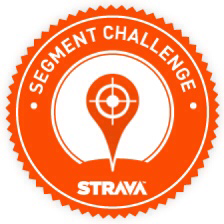 Since I spend way too much time thinking about the Strava segments that I’d like to chase, it only seemed fitting to share them with everybody. I’m going to do my best to post a different segment in the area every Friday. Some of the segments I made up myself and some were by others. All segments are public so its open game for anyone to give them a shot. At the end of the week I’ll update each post with how I did. 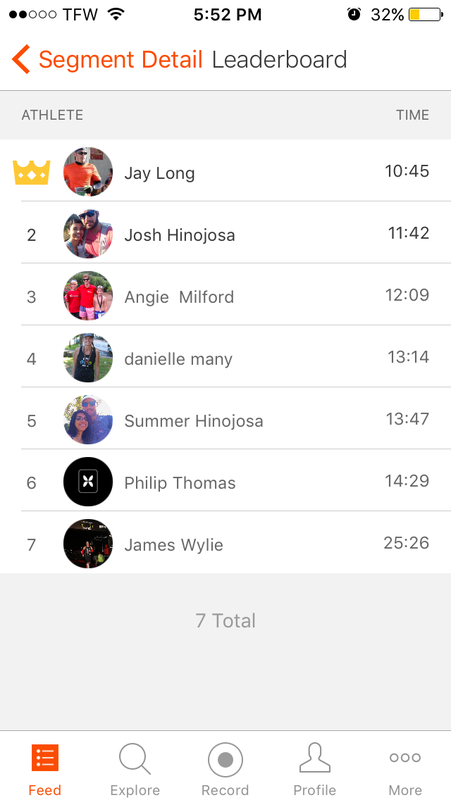 The inaugural segment is one that I’ve been going after for a good while and is at the start of most my morning runs to work. This weeks segment is offically called “Hand Picked/Losing Flow Loop”. 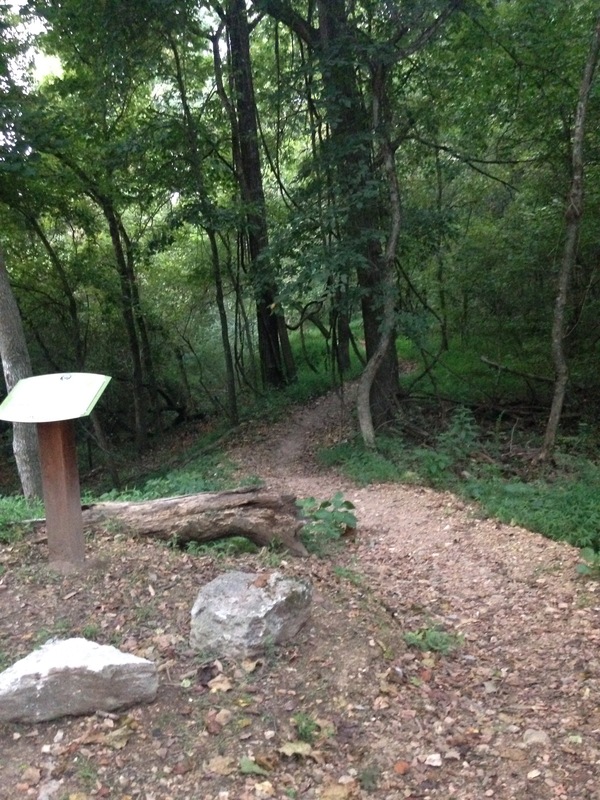 It is on the Lake Atalanta trail system and can be accessed from the Pleasant Ridge Rd parking lot. 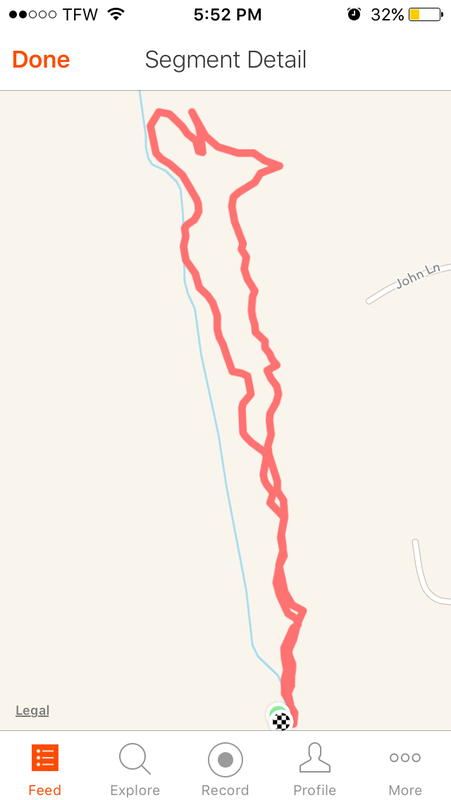 There is a little bit of everything on this loop; inclines, descents and some technical sections throughout. Planning on snagging this one! !